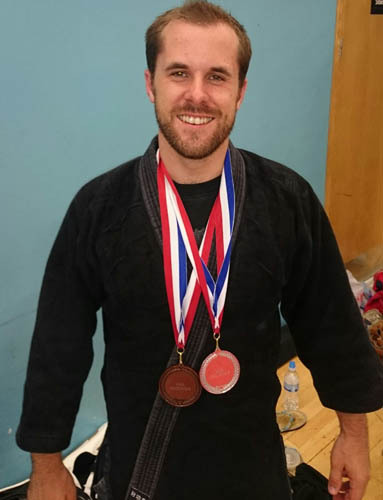 Ever been stuck to buy a present for a loved one who trains in Japanese martial arts? Perhaps they’ve got all the gear they need and they have more gis than they can fit in their wardrobe. 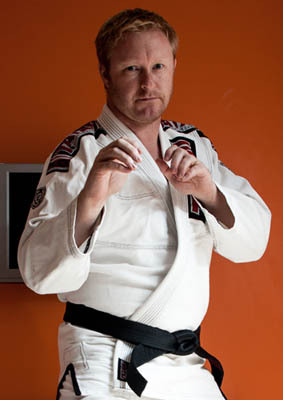 So what would make a good gift for the martial artist in your life? 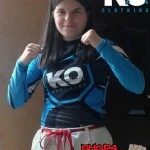 Prezzybox and IWOOT are two of the UK’s leading gift stores and between them, they have 5 cool gifts for martial artists that would make the ideal present. Always be prepared to fight off the horrible British weather with the Samurai Umbrella. 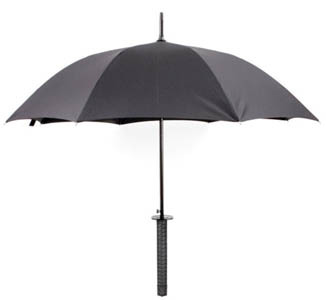 At 39 inches long and with a diameter of 41 inches, this brolly will protect you in a downpour. 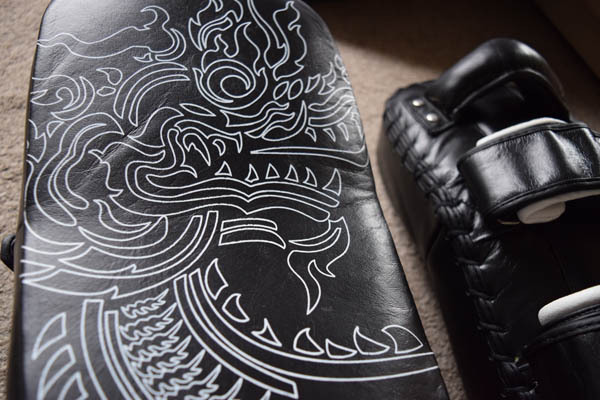 The umbrella even features a katana style hilt and includes a nylon scabbard and adjustable shoulder strap for carrying it on your back. Fancy a brew? Then watch out for that ninja mug sneakin up on you! 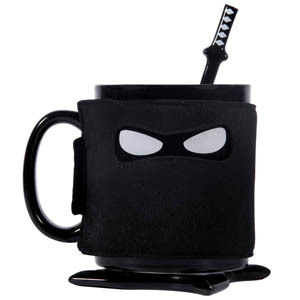 The microwavable and dishwasher safe mug features two ninja eyes peeking from the black abyss and comes with a handy wrap to keep the mug concealed, a shuriken ninja star coaster and a katana samurai spoon – everything the Japanese martial artist could need for a sneaky brew in the afternoon. 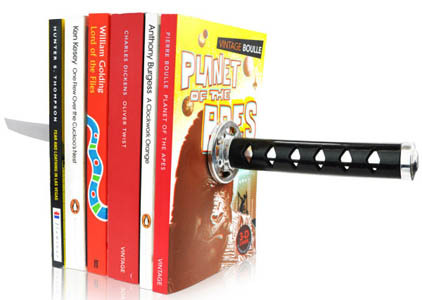 Keep your books packed together by slicing a katana through them… only kidding! This terrific gift gives the illusion of a book kebab skewered by a samurai sword but is actually a pair of bookends that cleverly use magnets to achieve the desired effect. A fantastic way for bookworms to display their love for the Japanese martial arts. 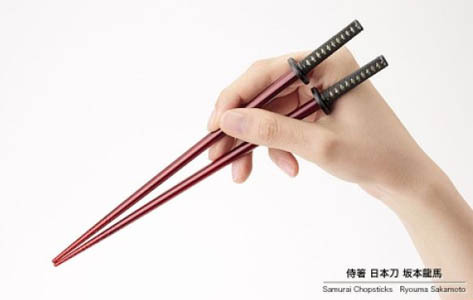 Eat oriental food with style with these chopsticks modelled on the design of the katana sword of samurai warrior Ryoma Sakamoto, complete with family crest. When not in use, you can store these katana chopsticks on their little display stand which mimics a traditional Japanese katana sword stand. Very cool! 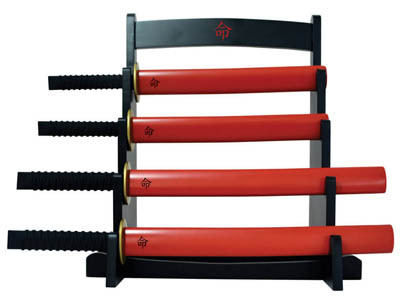 Prove you’re a warrior in the kitchen with this samurai styled, katana kitchen knife set complete with a red scabbard for each of the knives and beautifully presented in a katana style display stand. No one will dare challenge you with these bad boys on the worktop. The set includes 1x Chef’s knife, 1x Bread knife, 1x Utility knife and 1x Paring knife. 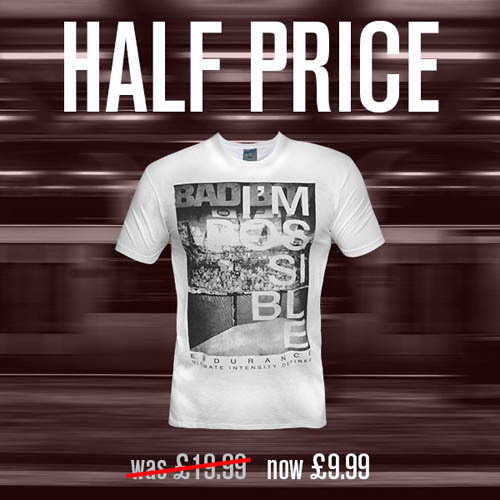 Get Bad Boy I’m Possible T-Shirt For Just £9.99!